After Mankatha success, director Venkat Prabhu is now planning for his next movie with Surya in the lead. 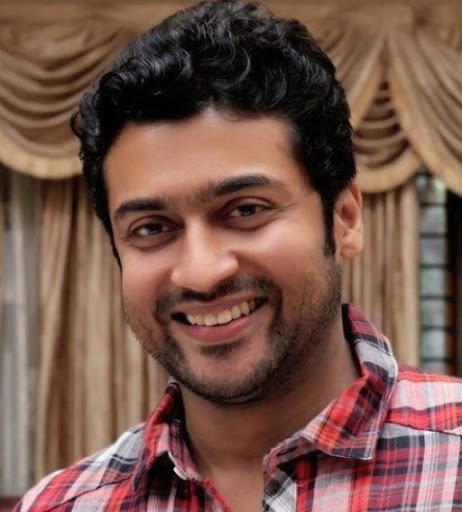 Surya and Venkat Prabhu has long back reported about this 3D project, but as both are busy with their current projects. The discussions are still on whether to cast Surya or Karthi in the lead and so there were no advancements to the project. The star director narrated the story to Surya and the latter was pretty impressed to play the lead. As the actor is busy with K.V.Anand’s Maatraan and Neengalum Vellalam Oru Kodi TV show, he will join with Mankatha director Venkat Prabhu once he gets free.